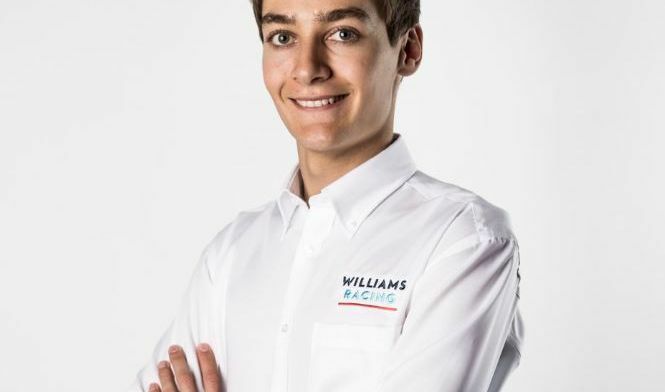 George Russell has signed a deal to drive for Williams next season. The current F2 driver is in the Mercedes ranks and has sealed a seat for next season. The 20-year-old is in prime position to win the F2 title this season having won GP3 a year earlier. It remains unclear who will partner the British driver in the Williams cockpit next season. Russell signing leaves just four seats available in the paddock next season. The young gun will be the third British driver on the 2019 grid joining four-time World Champion Lewis Hamilton and F2 rival Lando Norris. Russell was honoured to be offered an F1 seat. "It is a huge honour to join a team of Williams' prestige and heritage," Russell told Motorsport. "I would like to thank Claire and everyone at Williams for their faith in making this decision as well as Toto and the team at Mercedes for their fantastic support throughout GP3 and Formula 2. "I cannot wait for Melbourne next year and to join Williams at what we all believe will be the start of an exciting new journey." The Mercedes junior driver has been on track in an F1 car earlier in the summer. He's tested to Silver Arrow on numerous occasions pulling in a high lap count. His team-mate is yet to be confirmed but the competition lies between Sergey Sirotkin, Artem Markelov and Robert Kubica.